I hope you find great value in these Quotes about Charity from my large collection of inspirational quotes and motivational sayings. Wyoming, every year for a local charity. I think musicians and artists are the most philanthropic people I know. up to the work of anybody. The system of volunteerism is divisive. It pits one charity against the others for the charity dollar. To love human beings in so far as they are nothing. That is to love them as God does. 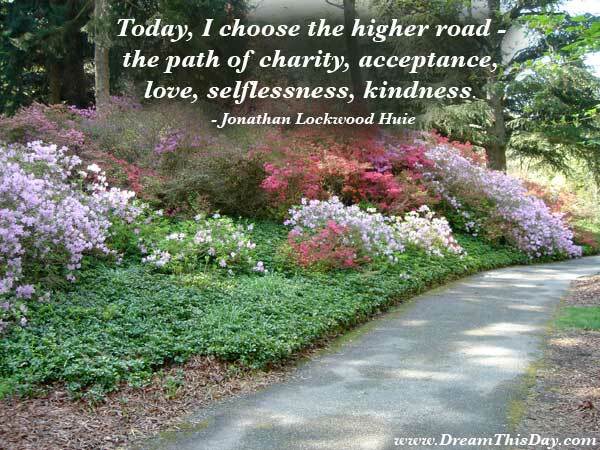 Thank you for visiting: Charity Quotes.